What does a one-year delay to the implementation of IFRS17 mean for the Actuarial market? The announcement on the 14th November regarding a one-year delay to the implementation of IFRS17 has been expected by many in the Actuarial sector. For those still feeling the effects of Solvency II, the prospect of another, even bigger project is far from appealing. However, the concept of IFRS17 has been around for some time already. Originally named IFRS4 phase II, the exposure draft was released in 2013, some 4 years before the publication. Nevertheless, while IFRS17 may not represent a surprise, it does bring about a requirement which necessitates a measured and thoroughly planned course of action. In one sense, the delay gives companies the added time to spend in the early design stages of the project. Time, which they would otherwise not have been afforded. This will allow for careful consideration of what has already been done and a greater understanding of what needs to be done in order to achieve the desired outcome. Those who feel that the original time constraints were too restrictive, now have the ability to amend any aspects of the project that they believed to have been rushed. Similarly, they can plan ahead knowing they will have more time to spread their workload out. Ultimately, this will give each company the best possible chance of completing the work before the deadline. While there may have been initial concerns for the contract market, there has been one message coming from the fallout of this month’s announcement that is particularly resounding. 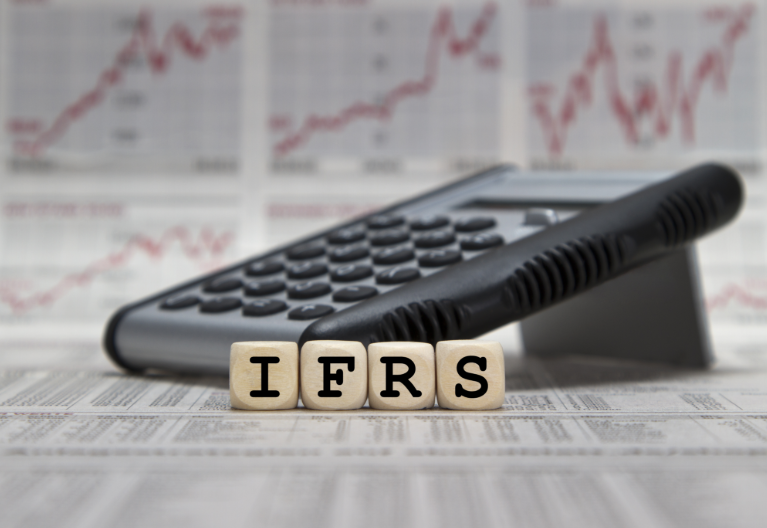 Although there may be the temptation to halt progress, a lot of our senior contacts have stressed the need to push forward with the implementation of IFRS17 and keep the momentum gained since the initial announcement. The fallout from Solvency II has undoubtedly left some scars on the Actuarial industry. Some were left scrambling till the very end, in search of talent that was no longer there and instead settling for the second or third best. In reality, this was inadequate. As troubling a time as this was for some, the subsequent knowledge gained from the Solvency II experience is priceless. We have found that, on the whole, it has been learnt from and has encouraged many of our clients to adapt quickly this time around. It has taught the industry to plan its recruitment needs in advance and be proactive in bringing the adequate talent on-board early. After all, this is a much more cost-effective measure as opposed to waiting until the demands are higher and the supply is lower. At the forefront of this are the consultancies who are championing IFRS17 projects. A report issued last week suggested that these companies were more than likely to increase their hires during 2019 as work towards the completion of IFRS17 continues. In addition, some may now deem it suitable to bring in extra staff to assist with the review and amendment of work that has already been done. Of course, those who do not use the resources of consultancies will also need to bring in their staff throughout 2019. This is especially the case for those who are in the early stages of IFRS17 and cannot afford to be in the same position this time next year. For these companies, a big recruitment drive will be needed. Similarly, those who do use consultancies but still prefer to have their own hands on deck will likely see 2019 as an important year. The need to establish strong teams is prominent before the talent gets taken off the market too quickly. So, what does this mean for the contract market? Essentially, this is a promising time for the seasoned interims of the Actuarial world. Those who base their careers around project work such as IFRS17 will undoubtedly find the next 3 years a very prosperous time. Of course, nothing is certain, but is hard to envisage people with relevant Solvency II experience and current IFRS17 experience struggling to find work in this domain. With this in mind, the LynxPro team are already working with a number of clients and candidates involved in projects such as IFRS17 and also backfilling business as usual opportunities created by the allocation of staff to IFRS17 work. If you are a candidate that is interested in joining the interim market, then please feel free to reach out to the team who can put you in touch with the relevant Actuarial recruitment specialists.